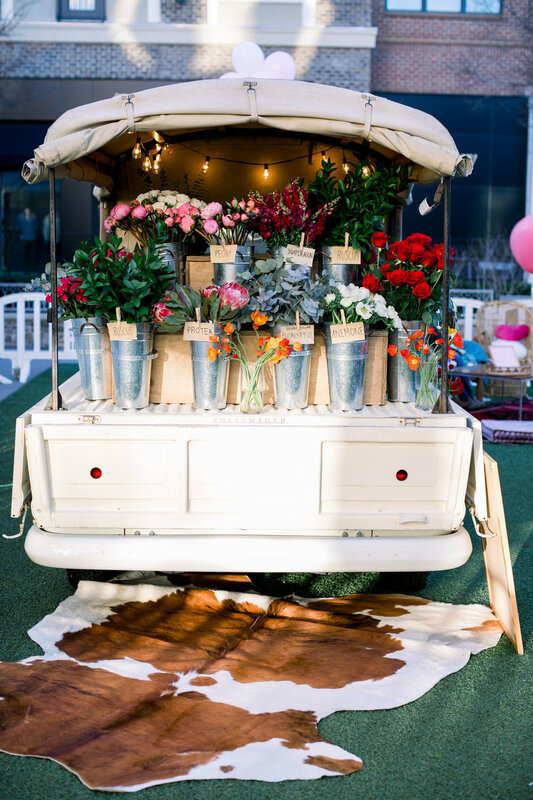 A mobile flower shop that allows you to create your own bouquet. We feature fresh, new flowers each week, and we promise they are nothing like you’ve ever seen before. 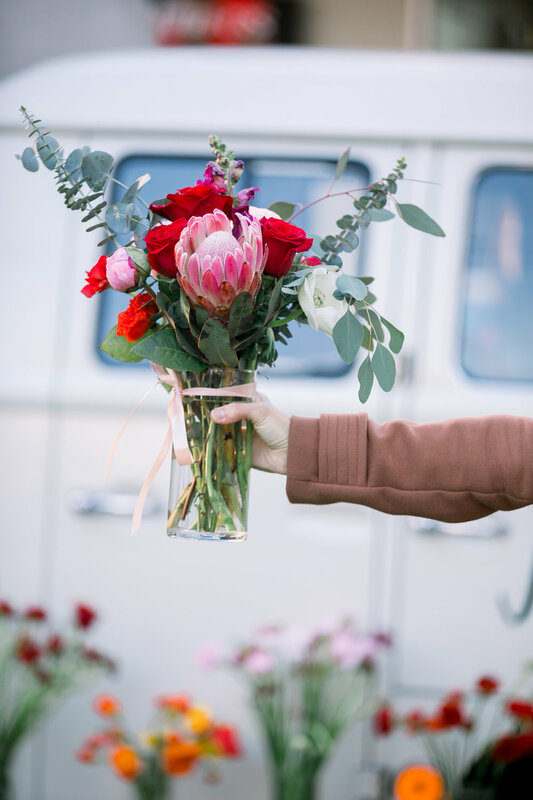 Pick the flowers you love, and we will wrap them for you. 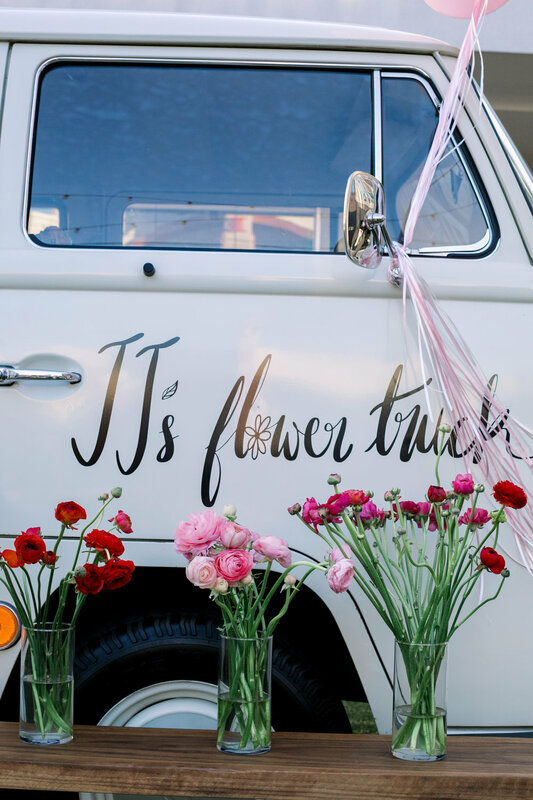 Flowers that do good. A portion of all proceeds, everyday go to local charities. Treat ya self, and feel great about it too. 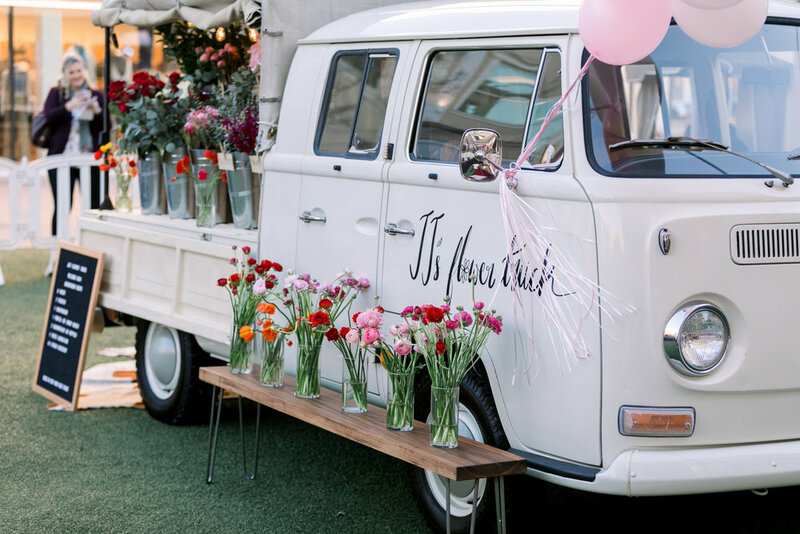 Catch our 1968 Volkswagen cruising around Atlanta, popping up at your favorite open air markets, festivals, and events.